CEVO have announced the registration for their 11th season of play, with $33,000 on offer across three divisions and two regions. 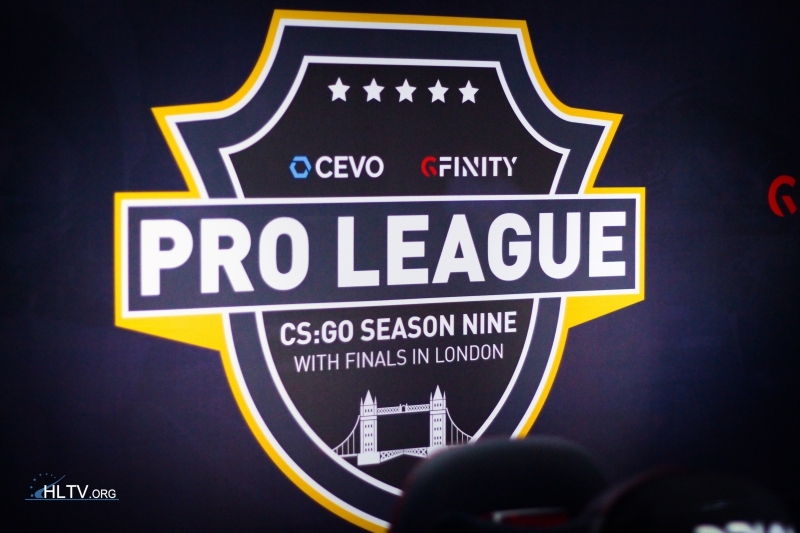 Although CEVO have not announced another iteration of the Professional division since Season 9, the tournament organiser have continued to run pay-to-play leagues across three divisions (Main, Intermediate and Amateur) as well as a Free league with Season 10 having taken place this summer. 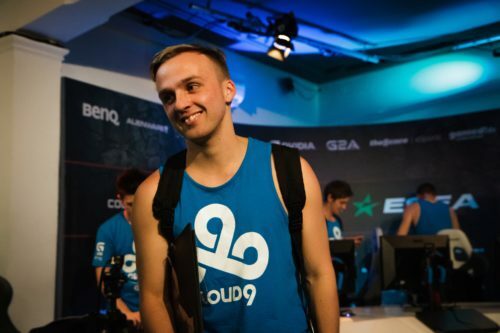 CEVO have now announced Season 11 for the fall and winter seasons. And until Thursday, October 6, teams can sign up for CEVO's premium pay-to-play Intermediate and Amateur divisions for a discounted "early bird" fee. After this date, the registration fees will increase. Interested teams can sign up early for the Free, Amateur, and Intermediate divisions of CEVO Season 11 by going here. can i just get 4 buddies and sign up or do i have to have some sort of background in cevo? I would like to attend in any team.